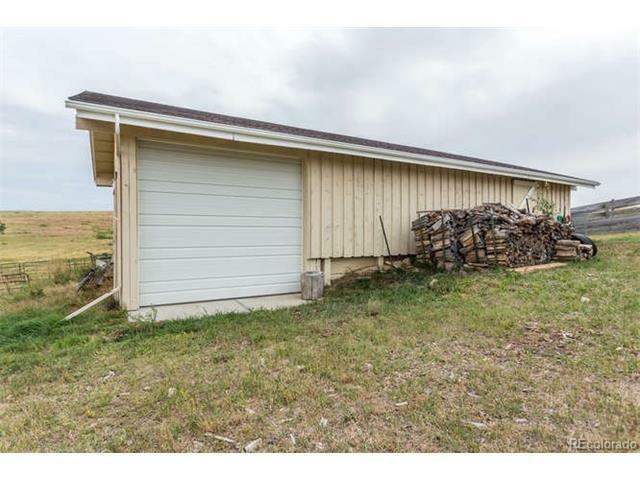 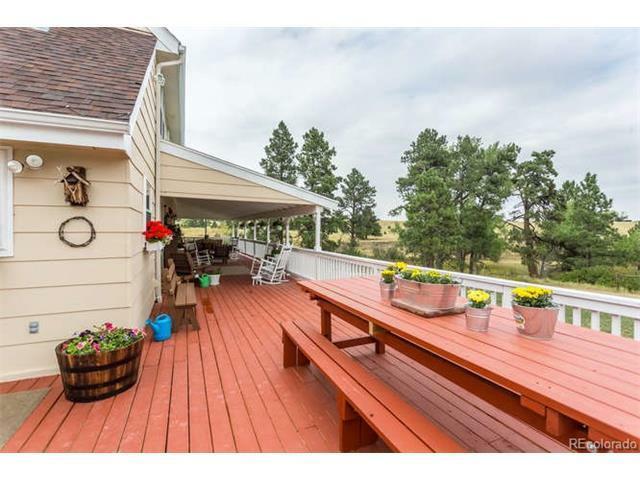 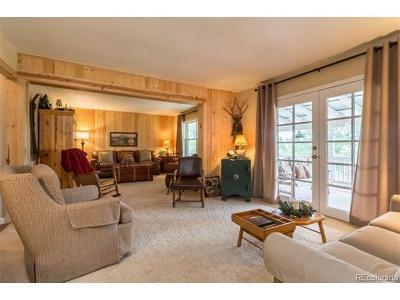 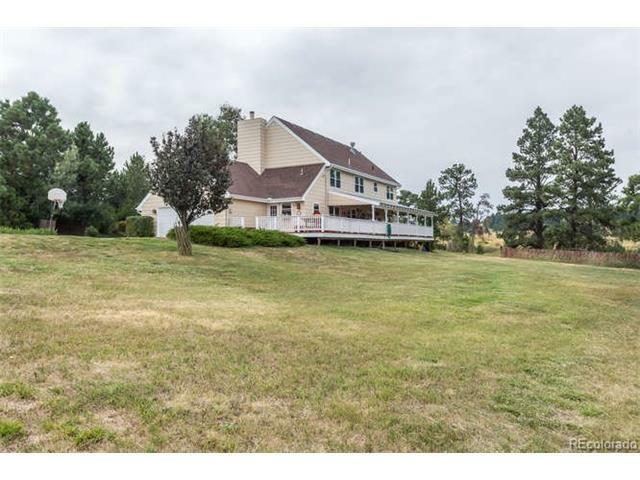 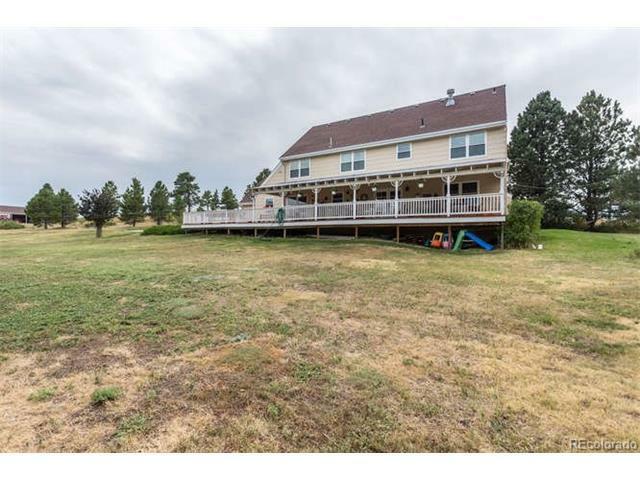 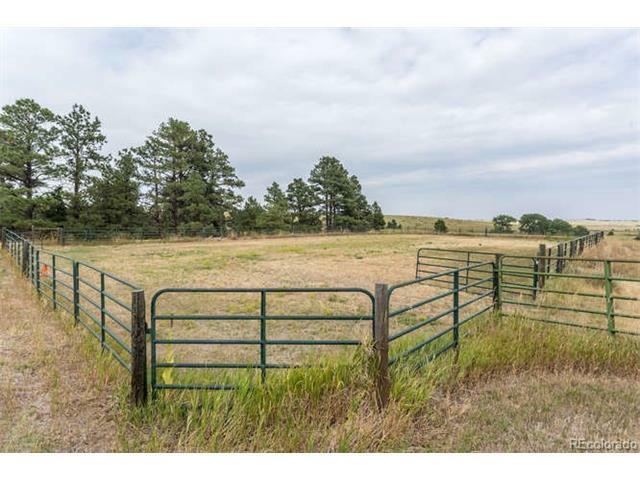 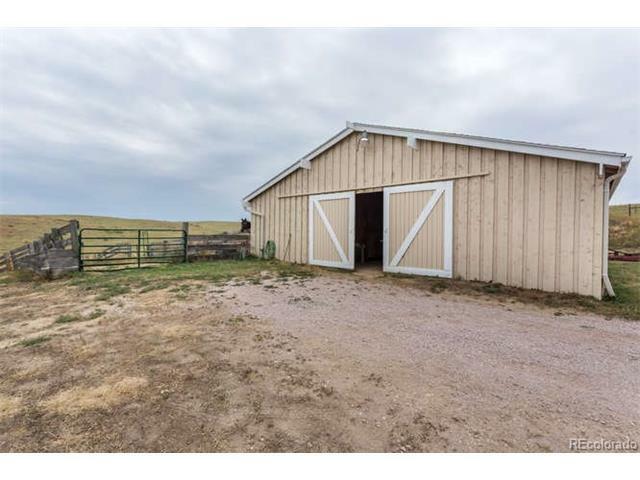 A rare offering, this tranquil Elbert County property boasts a large, 6 bedroom custom home on 98+ acres with terrific outbuildings, riding arena and unbeatable location just minutes from the town of Kiowa. 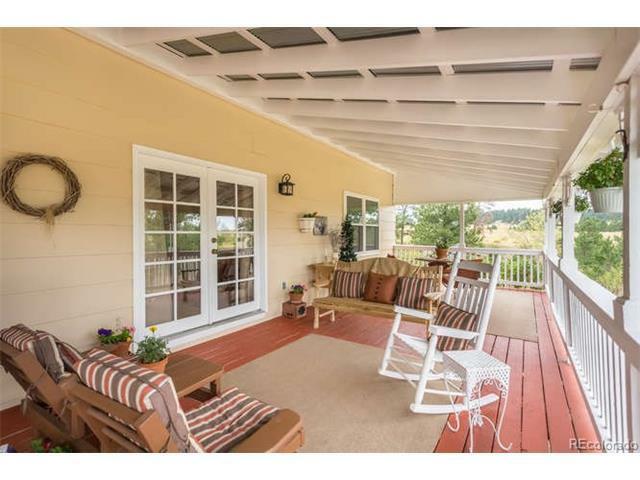 Nestled in a peaceful and ultra-PRIVATE valley with mature trees and landscaping, why not make this your new home. 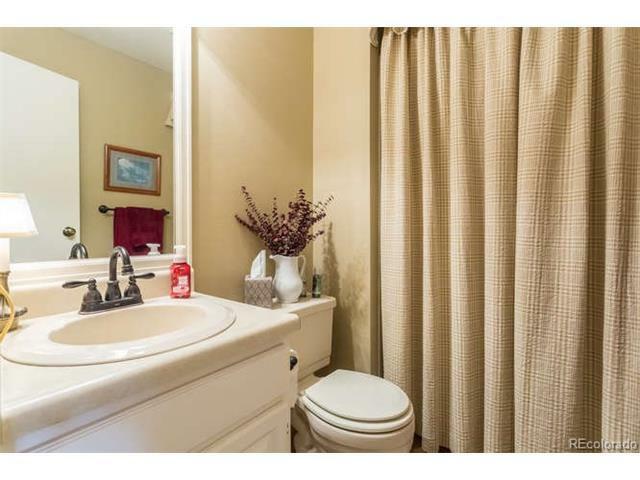 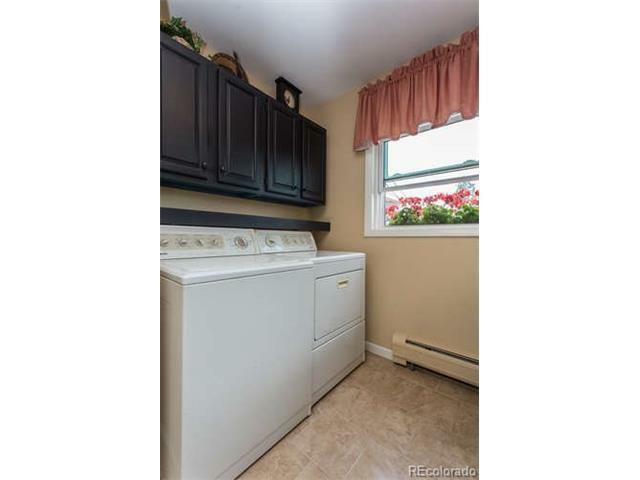 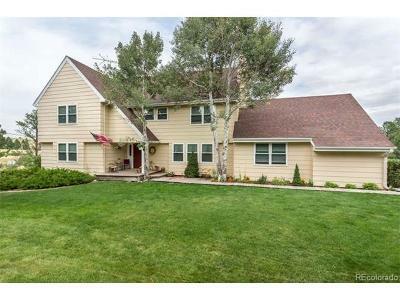 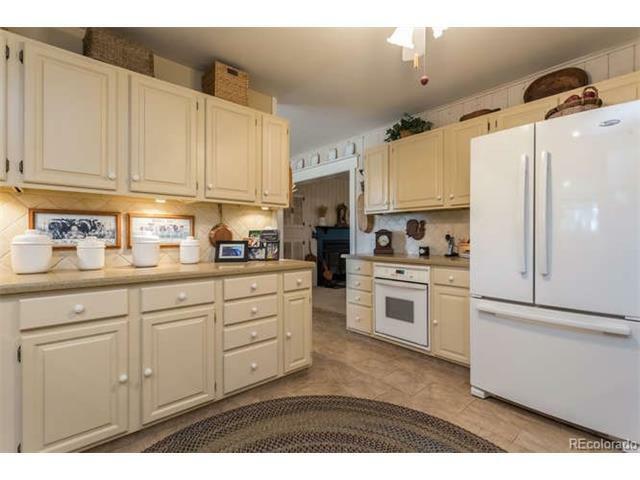 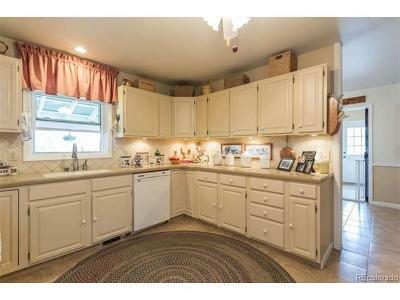 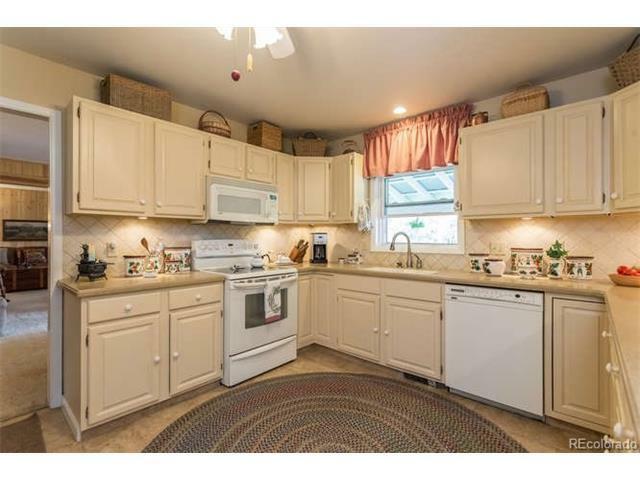 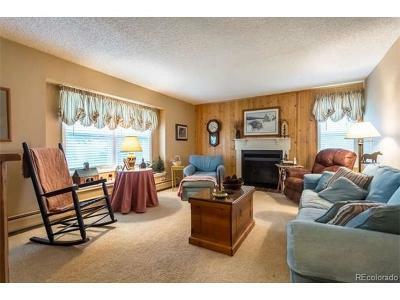 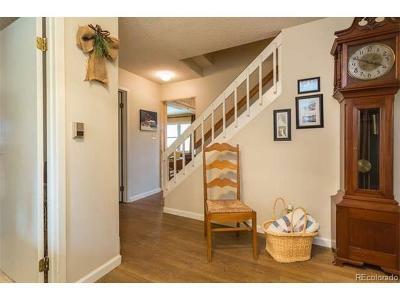 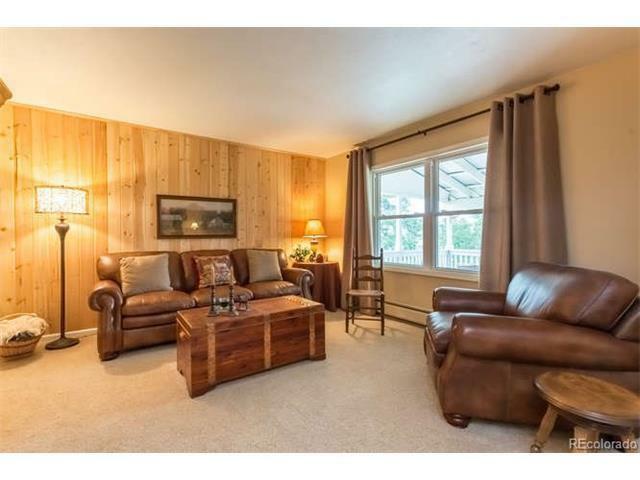 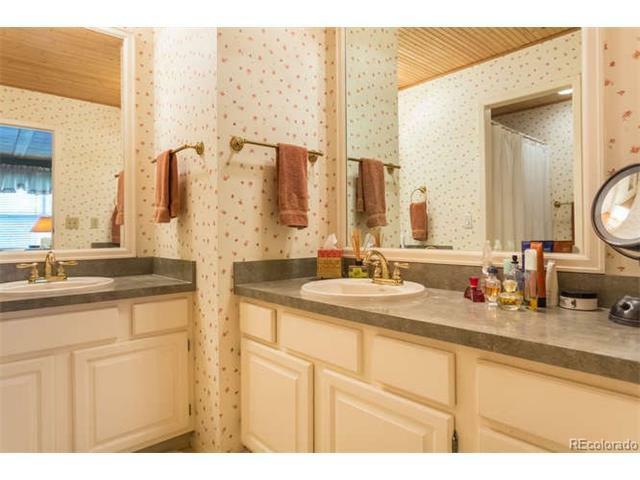 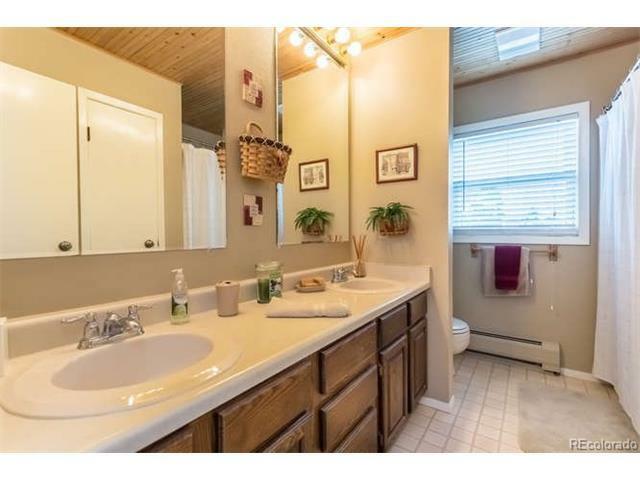 Beautiful and warm home flows well and features tons of updates too numerous to list. 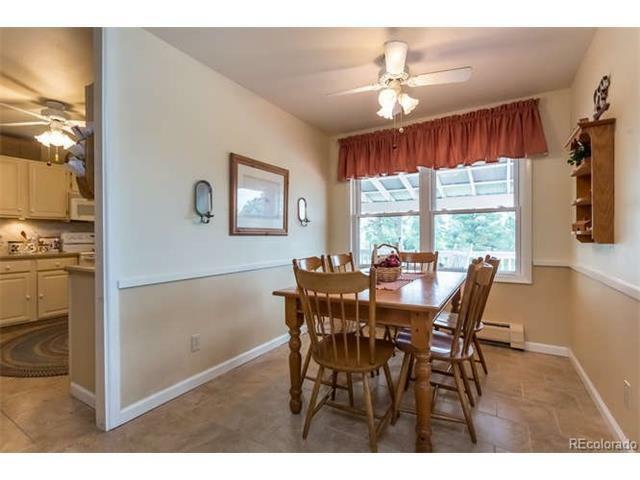 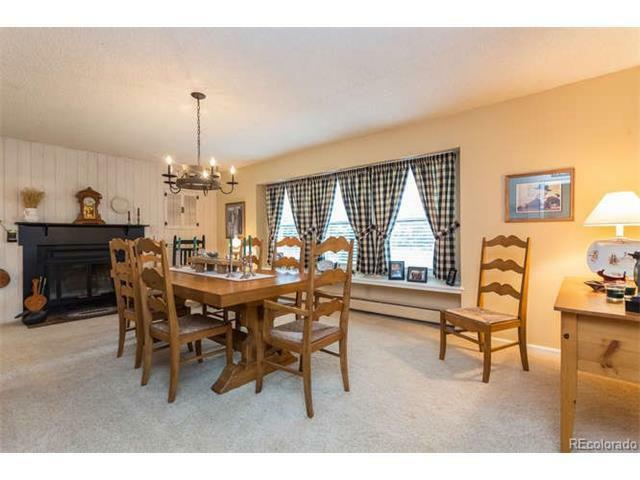 Large dining room, cozy den, kitchen with double oven and main floor laundry complete the main level. 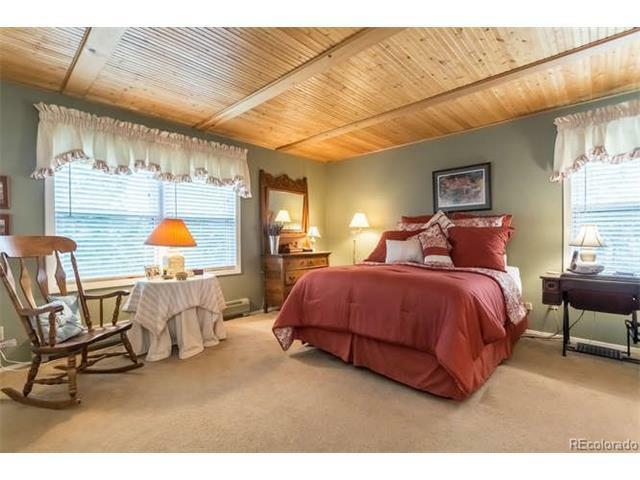 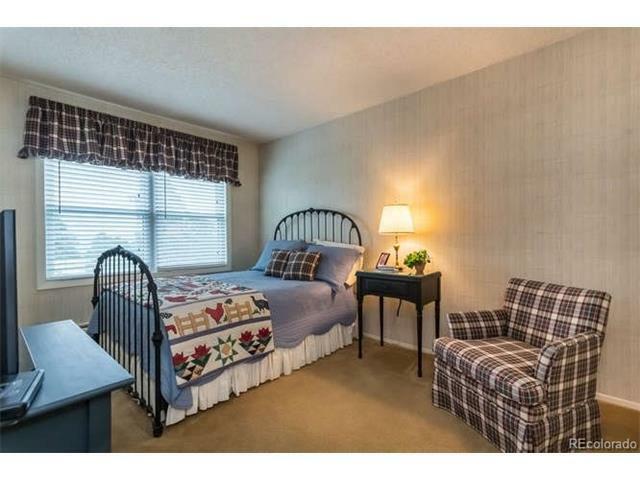 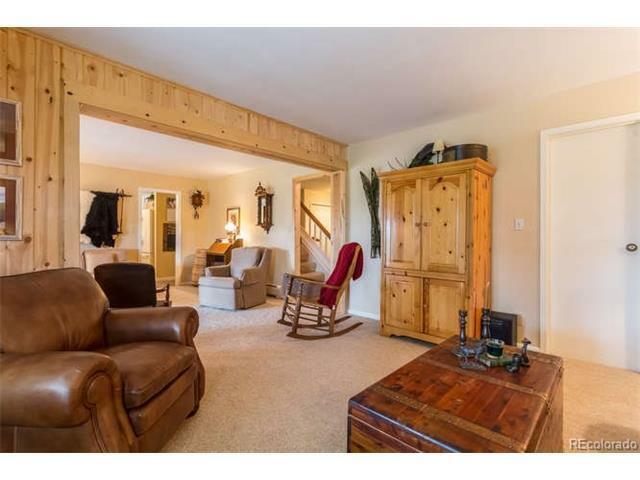 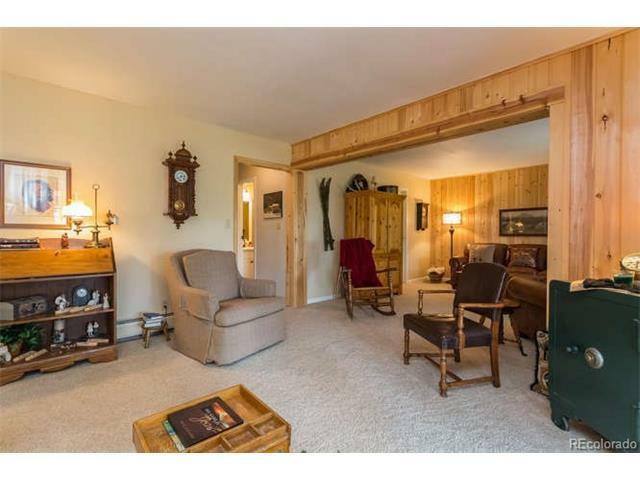 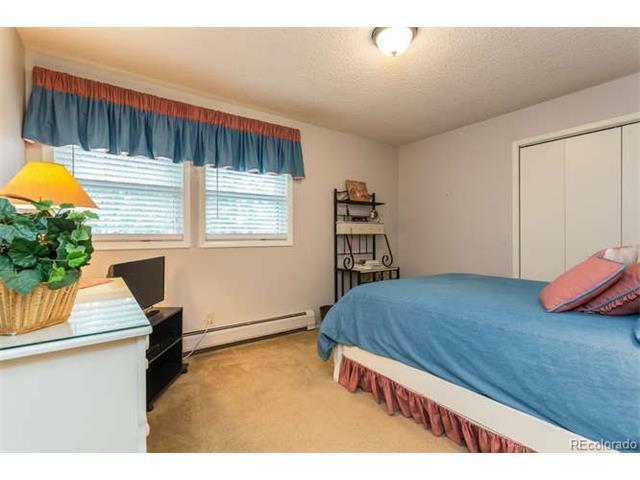 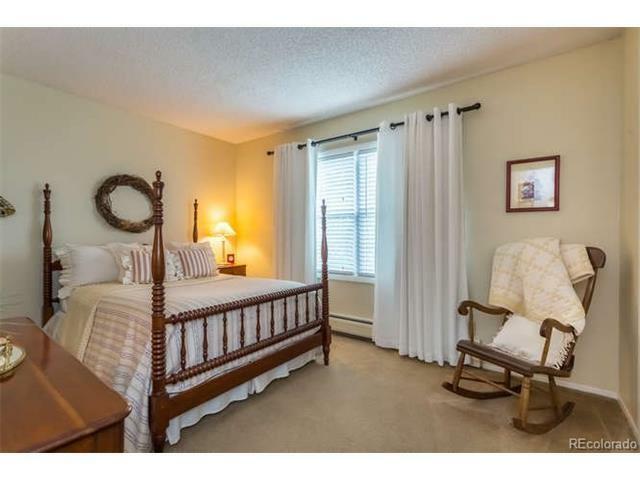 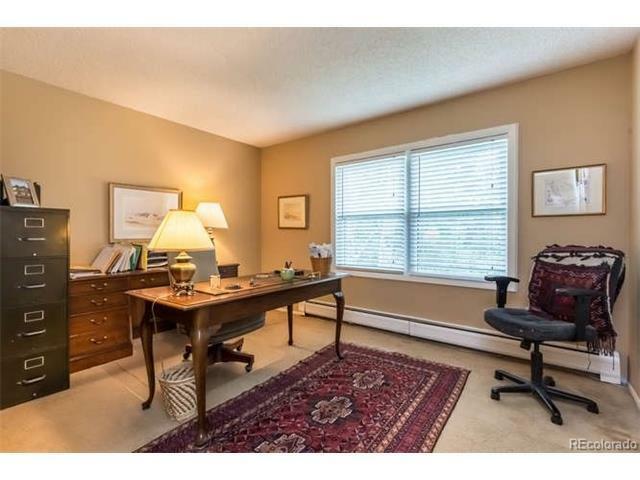 Large master suite upstairs or easily convert den on main level to a master. 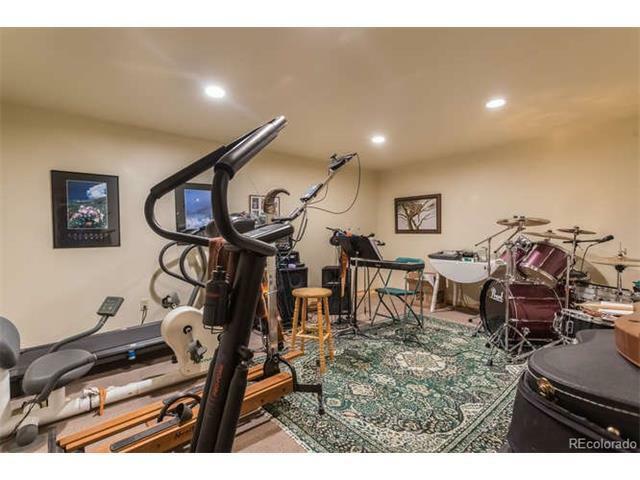 Partially finished full basement. 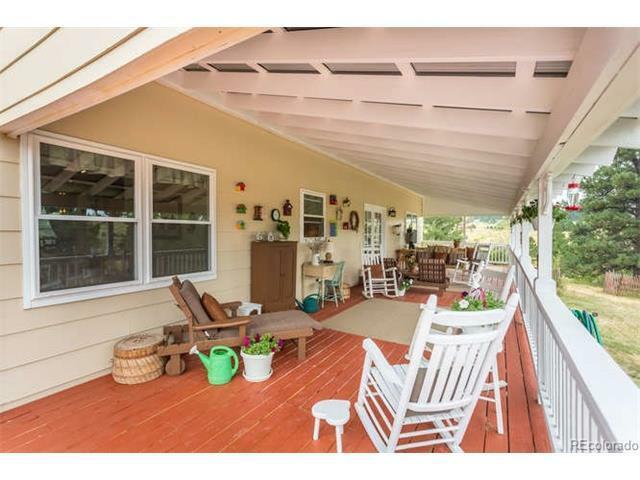 The interior shines but step outside for a tranquil space, the covered deck is a great relaxing space that feels like a humming bird sanctuary. 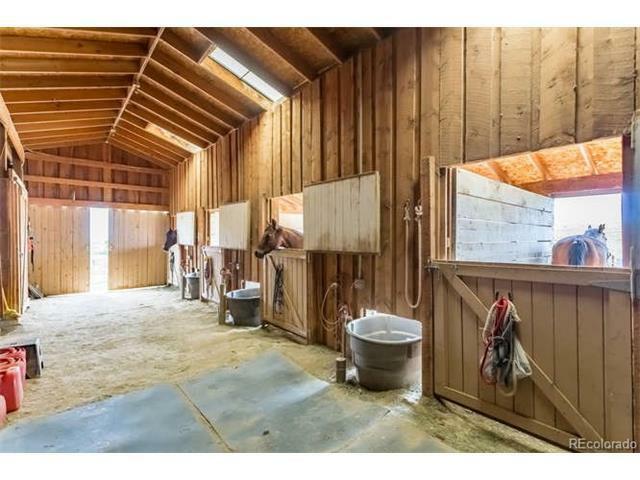 Large, wood barn is 36x60 and features 4 stalls, feed/tack room, water and electric with lots of lighting. 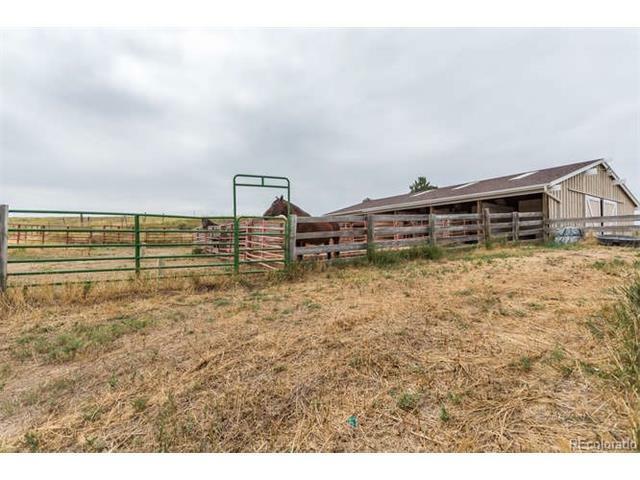 160x65 arena. 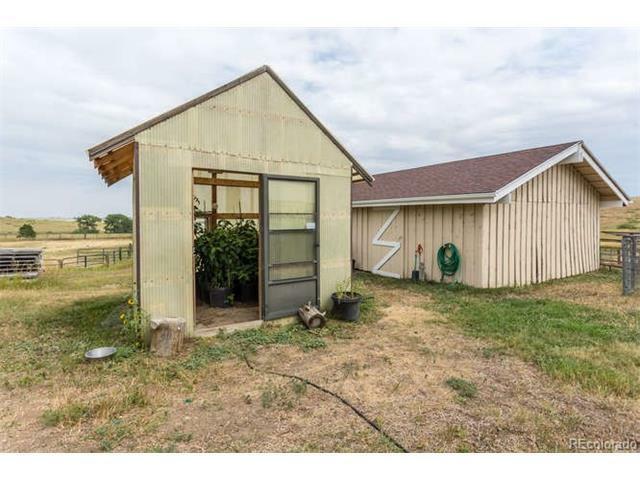 48x24 barn/shop plus the 10x12 greenhouse. 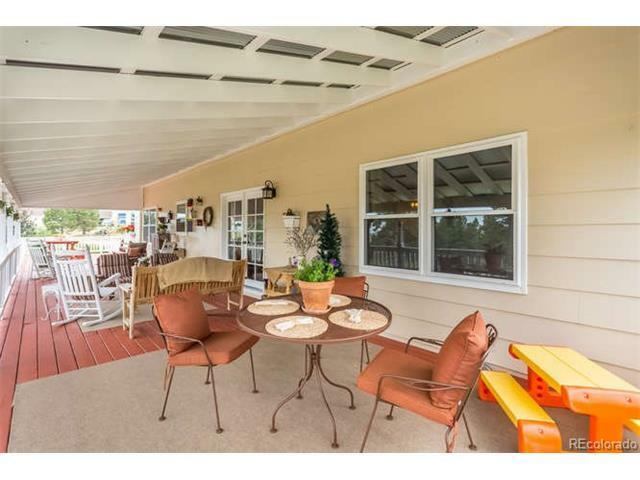 The critters will love it as much as the wildlife here. A Must See!